Ahhh, Valentine's Day—the international day of love! 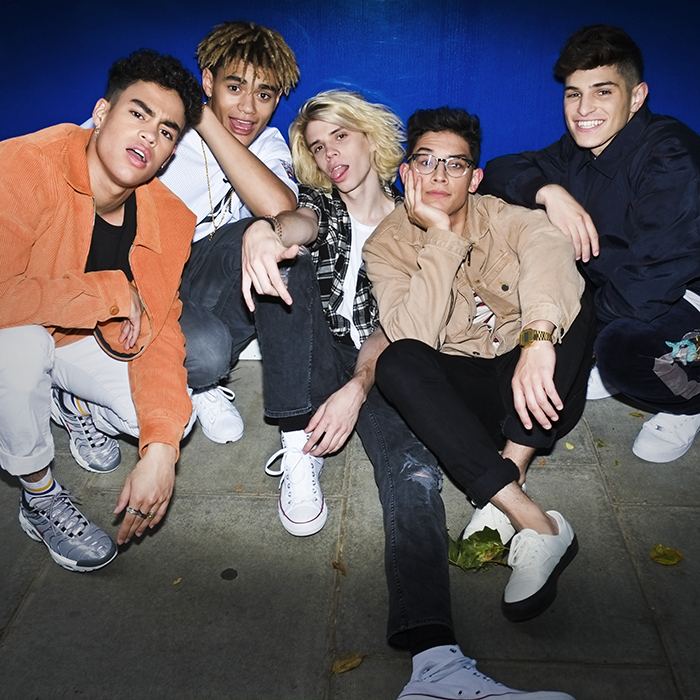 What better way is there to celebrate all of our lovey-dovey feels than to jam out to "10,000 Hours" by PrettyMuch? The 5-piece boyband just dropped the *amaze* track, and we're declaring it the perf Valentine's Day jam. AKA, it's an upbeat track with lyrics that can make any girl swoon (whether you're single, taken or couldn't care less about relationships!). Doesn't PrettyMuch just slay this song? We die when Edwin comes in with the chorus, "Babe, I'm 'bout to take 10,000 hours lovin' you." Who sang your favorite part in this song: Nick, Zion, Austin, Edwin, or Brandon? Let us know in the comments below!